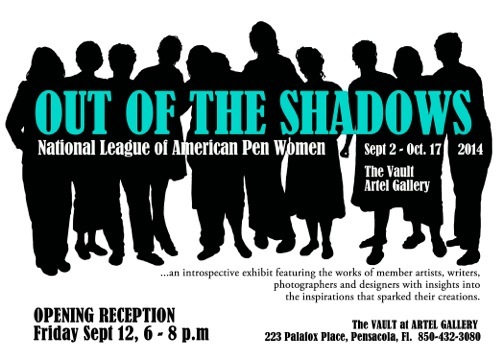 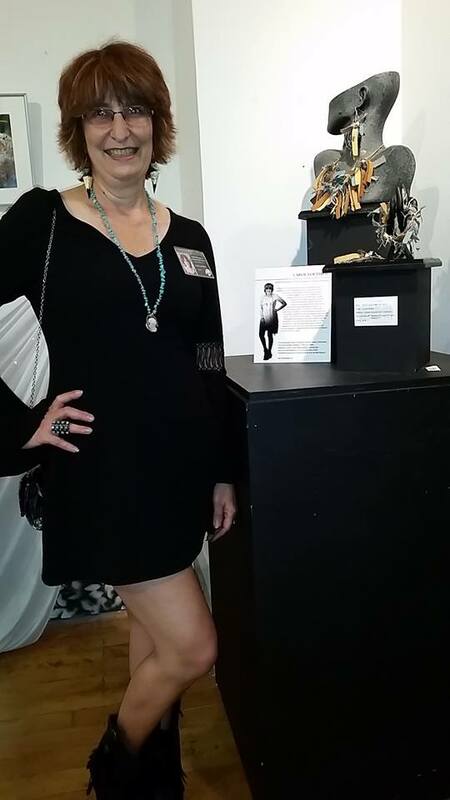 I belong to “National League of American Pen Women-Pensacola Chapter.” We were privileged to have a show in Artel Gallery’s vault, called “Out of the Shadows.” September 2 to October 17, 2014. 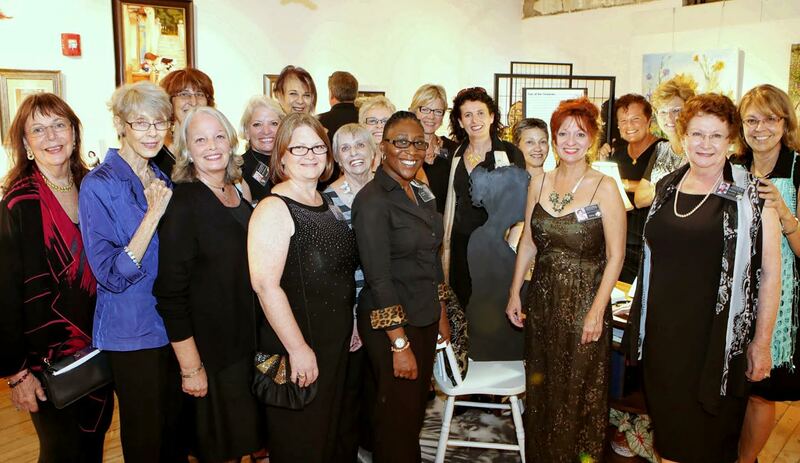 NCAPW is the oldest art organization for women in the United States with 153 branches. 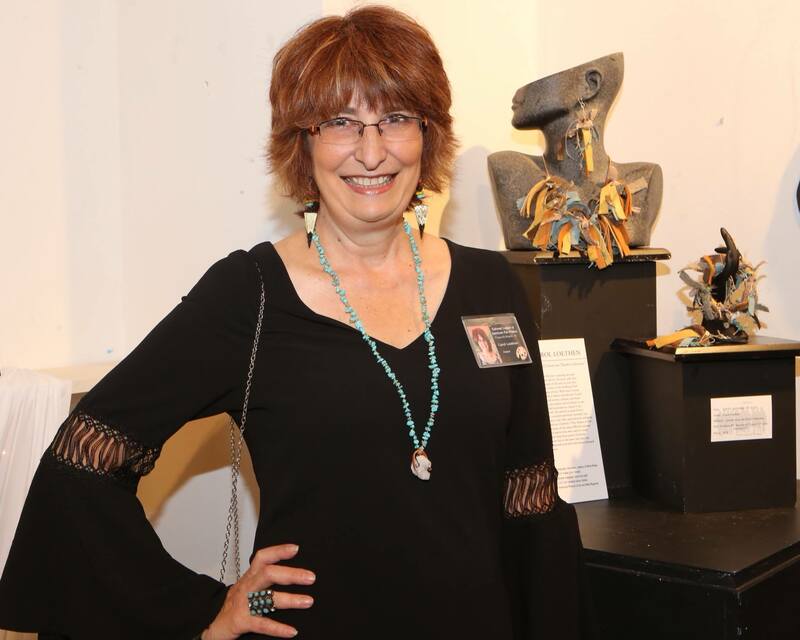 A community of artists, writers, photographers, and composers who gather for inspiration and community projects believing in the power of the arts to illuminate the human experience, for the imagination and to nurish the soul. 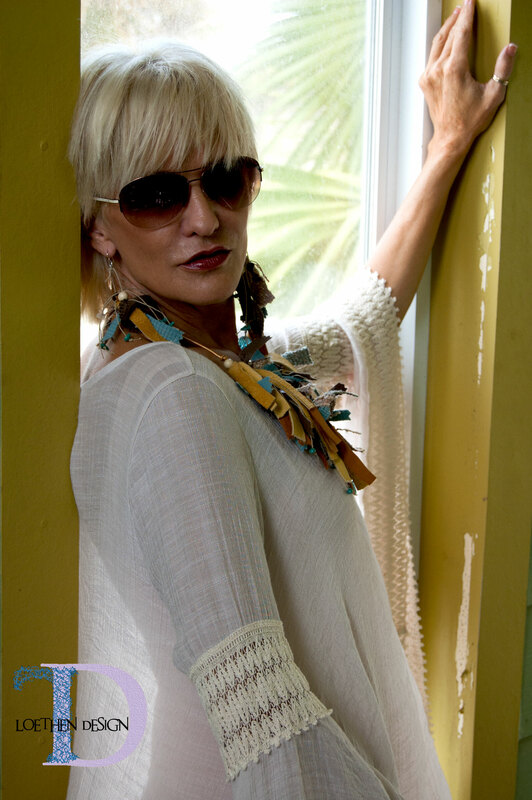 Model, Fran, is wearing my jewelry.